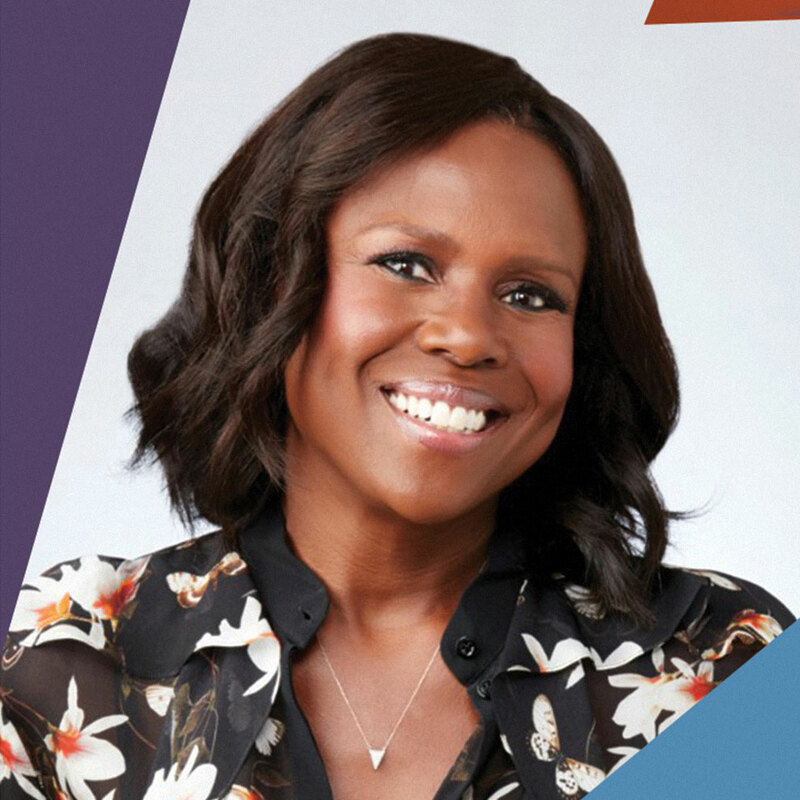 Deborah Roberts is an award winning correspondent with ABC News. She regularly reports on Nightline, Good Morning America and World News Tonight with David Muir, and has also served as an anchor and co-host on Good Morning America, World News Tonight and The View. Roberts’ reporting has taken her around the world including Bangladesh covering a story about women’s maternal health and Africa on an eye opening story about the HIV/AIDS crisis. She was awarded an Emmy for her emotional, in-depth reporting on an Ethiopian-American woman’s journey back to Africa to find her mother; for her coverage of the inauguration of President Barack Obama and for her work with ABC’s millennium coverage. In addition she won a Clarion Award for her coverage of abuse within the Amish community. Roberts began her network career with NBC News in 1990 as a general assignment correspondent. She covered stories in the Atlanta and Miami bureaus and later became a correspondent for “Dateline NBC.” She reported from Saudi Arabia and Kuwait during the aftermath of the Persian Gulf War and from the 1992 Summer Olympics in Barcelona where she earned an Emmy nomination for her coverage. Previously, Roberts was the bureau chief of WFTV-TV, the ABC affiliate in Orlando, from February 1987 to May 1990, and also served as the field anchor for NASA and co-anchor of the weekend news. Roberts began her career in 1982 at WTVM-TV in Columbus, Georgia, and subsequently worked at WBIR-TV in Knoxville, Tennessee, where she was highly praised for her coverage of the state legislature. A 1982 graduate of the University of Georgia, Roberts was awarded the 1992 University of Georgia Distinguished Alumnus Award, presented annually to recent graduates who have excelled rapidly in their professions. She also earned a Sports Emmy nomination for her coverage of the 1992 Olympics and was cited as top local female anchor by the Orlando Sentinel. Roberts is also an author, recently penning a book with her husband, NBC weatherman Al Roker, called Been There Done That. She resides in Manhattan with her husband and their two children.